BOULDER — A former Civil Air Patrol cadet officer was sentenced Wednesday morning to two years of work release and 20 years of intensively supervised probation. Mitchell T. Bain, 21, pleaded guilty in December to sexual exploitation of children. In exchange, prosecutors dismissed two counts of sexual assault on a child by one in a position of trust. Bain’s family members told Boulder District Judge Maria Berkenkotter that he was always an obedient child who was eager to please and always helped his family and others when they needed it. They said the only time he ever got into trouble was during a six-month period when he lived in his own apartment, and that they were confident he would stay out of trouble under their care. They pleaded with the judge to sentence him only to probation and to allow him to live at home. Bain’s mother, Tamara Simmons, said his family and friends are ready and able to support him and help him through the sentence. “We as a family need to get through this together, not fragmented and disjointed with Mitchell being sent somewhere else to live,” she said. Berkenkotter credited Bain for taking responsibility, but still sentenced him to a work release program until a bed in a residential supervision program can be made available. Both teenage victims addressed the court, as well. One said she is now afraid of uniforms and has trouble interacting with police officers and military personnel. “I have never been angry, but I am angry all the time at everybody and everything,” she said, adding that she had to drop out of Civil Air Patrol, which had been helping her with structure and confidence. The teen’s mother told the judge that the girl now trusts no one. The other girl said she will never forget what happened to her or that Bain used his authority to use her. “I will probably never forget what Mitch did to me. Mitch made me feel like it was my fault that he was using me and I deserved it,” she said. Bain’s family was angry when Berkenkotter issued her ruling about the work release and residential program, characterizing the hearing as a “waste of time.” A minor confrontation between one of Bain’s family members and the victims was quelled when a victim advocate escorted the man from the courtroom. Bain was taken into custody and booked at the Boulder County Jail. Berkenkotter said Bain may return to court later to request a shorter term if he has been successful with probation. 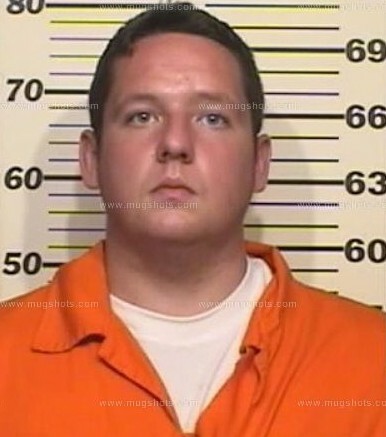 Be the first to comment on "Colorado Cadet Officer Convicted of Sexual Abuse"